Story Books sound a little like Brett Dennen fronting Coldplay. But even if you hate Coldplay, which I do, you have to admit that they are able to write a hook. Story Books aren't. "Glory & Growth" is the closest they come, but close doesn't cut it when there are thousands of other sessions to try. 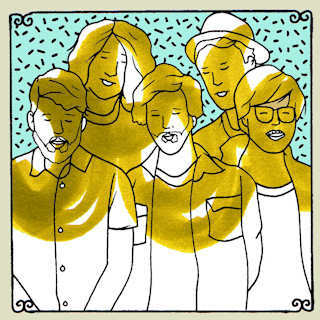 Sign up for Daytrotter. What are you waiting for?